America's Leading Gasket Die Manufacturer! 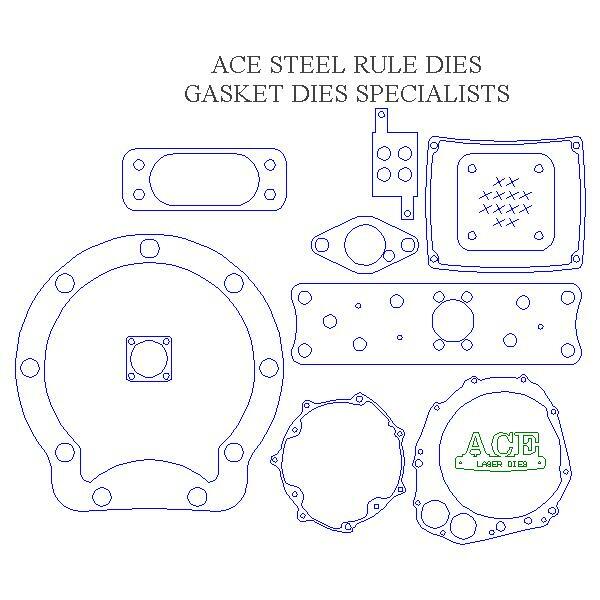 Since 1960 we have focused on Gasket Dies. Our State of the Art Equipment produces the highest quality tooling for demanding Gasket Dies. Click this image to Learn more about our Gasket Die Production.